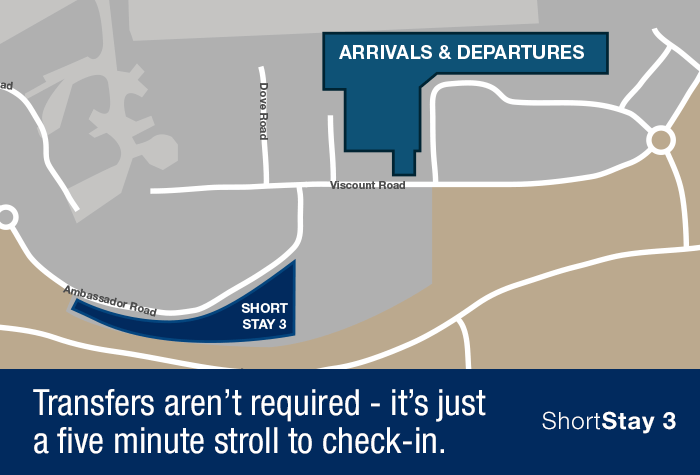 The airport's own Short Stay 3 car park is just a 7-minute walk away from the terminal. 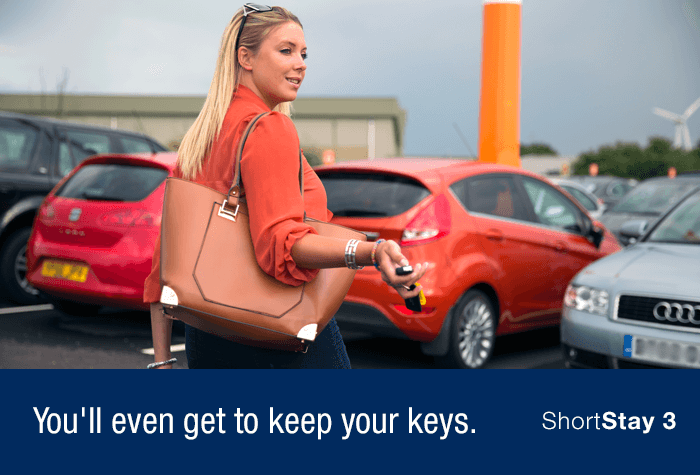 Park, keep your keys and catch your flight, secure in the knowledge that your car will be protected by hourly patrols and CCTV while you're away on your well-earned break. When you get back, just walk to your car and drive off. 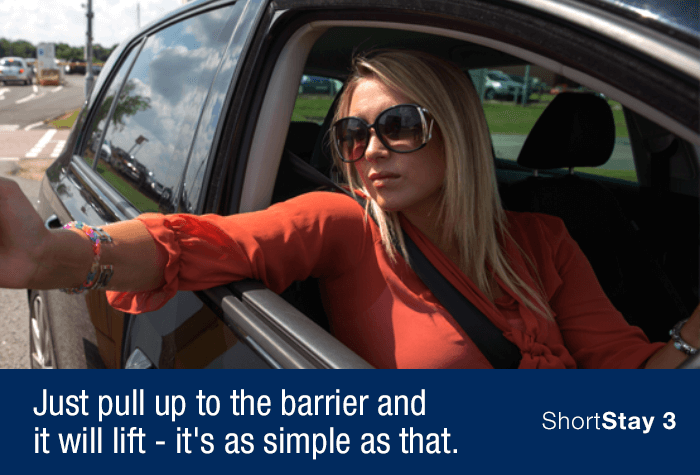 Airport parking as simple as a trip to the shops. Of the four Short Stay car parks, Short Stay 3 is right in the middle of price and distance. Its affordable and still just a 7-minute walk from the terminal. 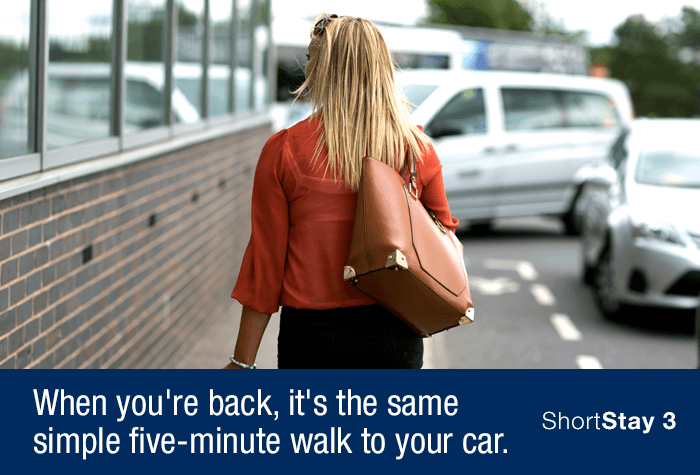 Short Stay 3 keeps your parking simple - simply drive up and park. 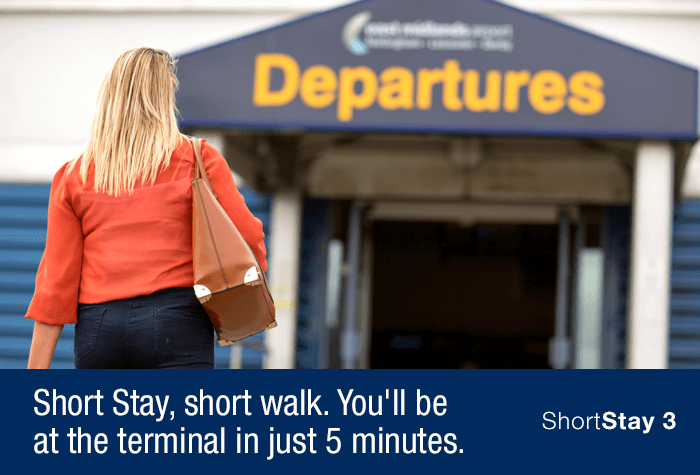 Short Stay, short walk - you're only a 7-minute walk away from your terminal at Short Stay 3. You just need to follow the signposts. There's only a 7-minute walk between the car park and the terminal - simply follow the signposts from Short Stay 3. Car parking at Short Stay 3 East Midlands was brilliant. 5 minutes walk to departures a little longer from arrivals, plenty of space easy entry /exit and booking process. Very precise especially like app! Entry and exit went without a problem, great. Was not able to navigate around the carport to find a space, car parked in a place that meant blocked my way, right under the sign saying no parking. I did note that it was still there when I came back. This was a worries and lead me to think the carpark was over booked. If I have booked and no space left what would I do? 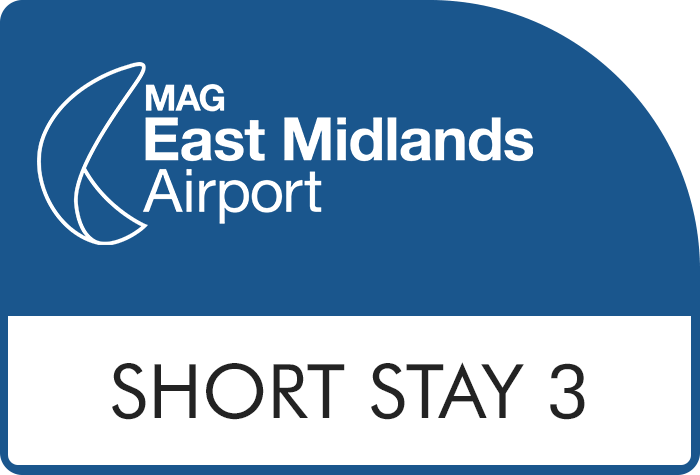 Our customers rated Short Stay 3 East Midlands Airport on average 9/10 (2516 reviews). Read Short Stay 3 East Midlands Airport reviews.